Are you tired of paying $20 or $30 for a Louisville ghost tour late at night? You spend a lot of money and only get to see a handful of places. 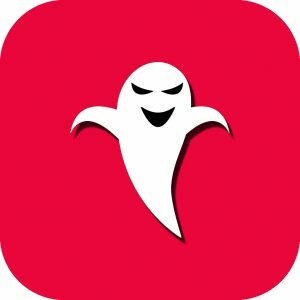 Now with the Louisville Ghost Map you can see over 60 haunted places around Louisville for only $1.99 on an iPhone. The Louisville Ghost Map app is very easy to use. When you load it, you get a map of Louisville that automatically picks up your location. You can access turn by turn navigation to each place by clicking the ‘Walking Man’ or ‘Car’ at the top right corner. 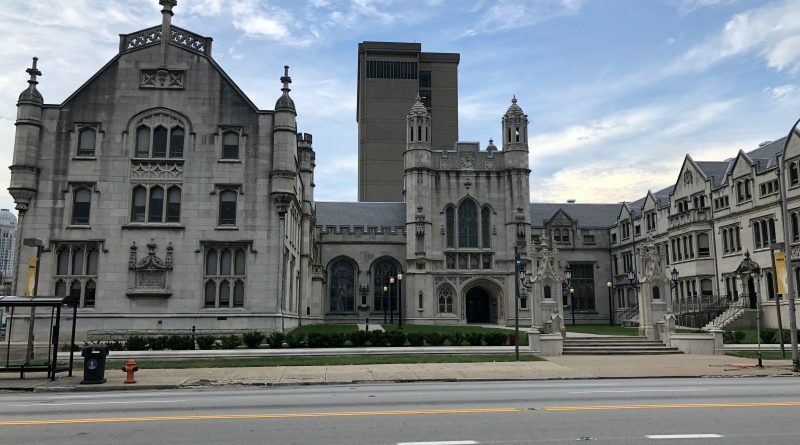 A lot of the haunted places in downtown Louisville, Bardstown, New Albany and Jeffersonville are within walking distance and you can use GPS directions to get to the location of your choice. Take a tour of Louisville and other cities in the area like Bardstown, Shepherdsville, New Albany and Jeffersonville on your schedule for under two bucks. You can find it the iTunes App Store or by clicking the icon below.